It’s interesting how life sometimes brings you full circle . I set out to write a book that would allow me to tap into America’s hidden conversation about race and when I started listening to the hidden conversation in my own family, I instead wound up writing an accidental memoir about the long suppressed secrets that came spilling out. Now that I am on an extended book tour for my accidental memoir, I have found myself swimming in the conversation I originally hoped to eavesdrop on. In city after city I find that readers don’t just want to hear about my story. They also want to tell me theirs. The book readings are often more like forums with lots of give and take and a surprising outpouring of emotions… from the stage where I stand….and from where the audience sits. It’s more than I bargained for….but quite gratifying to know the book has touched the people who pick it up. I spent most of the last week, rolling through the Midwest. First stop – Chicago where I spent some time with the fantastic folks at WBEZ, the member station, that among other things, enriches our life with Ira Glass’s stellar show, This American Life. 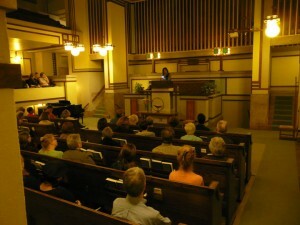 My book reading was actually just outside the Windy City at the historic Unity Temple in Oak Park. It is a magnificent structure designed by Frank Lloyd Wright that was unlike any other sanctuary I have ever visited. For that matter, it is unlike any other building I have ever seen. The audience sits in a series of cantilevered boxes that flank and face the altar. They almost seem to float in the air, like a series of suspended opera boxes. It is an arrangement in which there are no bad seats. From the podium, I was able to look almost everyone in the audience in the eye, which was a real bonus since My beloved Uncle Joe an his daughter Cerise were seated off to my right. The curious layout also creates amazingly rich acoustics. During the question and answer session that followed the reading, no one had to go to a microphone or shout toward the front. That is quite literally by design. 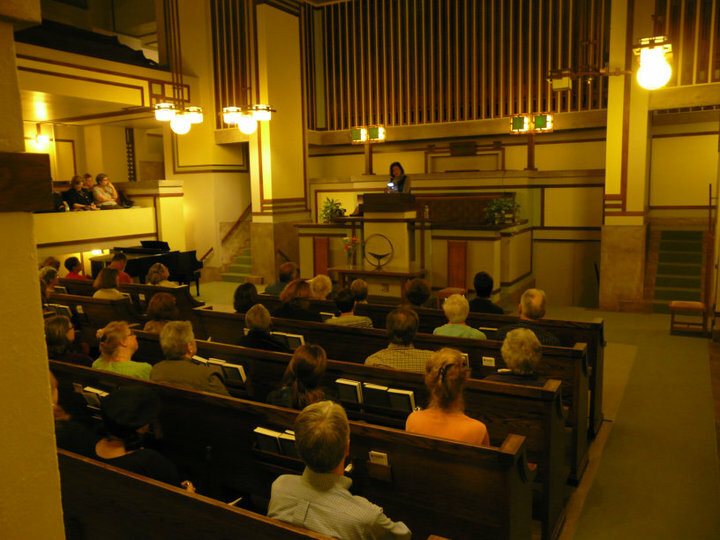 Frank Lloyd Wright created a room where the congregants could address the cleric as equals. That evening really made me think about how space contributes to our sense of well being and our ability to hear each other or to speak truth to power. Think about the spaces where you spend time. Your office or classroom. Your church or favorite restaurant. Your dining room. How does that space contribute or detract from a good conversation. Madison was the next stop in the Midwest swing. It was a homecoming of sorts for me since I spent three and a half years studying engineering at the University of Wisconsin’s flagship campus in that Capitol City. Going back was a surreal experience. 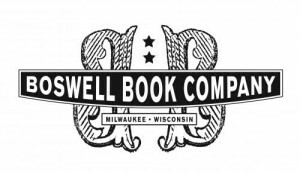 I left Madison in 1983 was a confused and somewhat dispirited student. I didn’t exactly light the world on fire as an engineering student and after three years of less than stellar work, I changed my major to Communications and Journalism. Eventually, I decided to also change schools. I decided to move back home to Minnesota to finish up in the journalism program there. I had not been back to Madison since they day I drove off campus with my belongs stuffed in boxes and my pride somewhat bruised. The move was excruciatingly difficult at the time. My parents flipped out. My professors all but called me quitter. My roommates wondered if I had lost my mind. It turned out to be the best move I ever made. I found happiness. I found that I could be a top student when I was doing something I loved. I found my calling in Journalism. 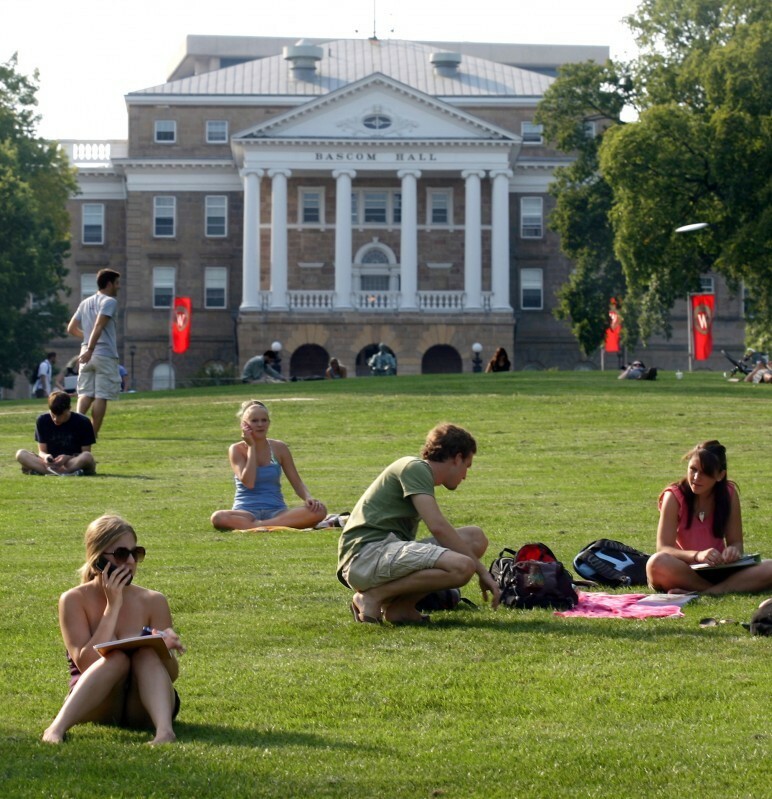 All these years later, when I returned to Madison I barely recognized the campus. New buildings were everywhere and the students looked so much more sophisticated than I remembered. So much older. And almost everyone — and I am NOT exaggerating here — was walking around campus with little white earbuds hanging out of their ears. Swarms of students, trudging toward campus shoulder to shoulder yet lost in their own little world. I realized it when I myself hiked up Bascom Hill for my morning walk and was struck by how quiet the campus was. I remember huffing and puffing my way up the steep incline that houses many of the main buildings on campus, always in some state of breathless conversation about the events of the previous evening or the assignment I had or had not finished for that day’s class. But on that morning, relative silence. In all these discussions about Race during my book tour, people always predict (or perhaps pray) that the millenials will lead the conversation about this difficult topic because of their alleged ease with the subject. That morning it was hard to imagine those young people leading any kind of conversation. Even in the student union, where students gather for breakfast in same place they gather for pilsners of beer later in the day, young people were seated in silence over bowls of cereal. Listening to music or texting furiously to someone somewhere else, while ignoring the person sitting just inches away. Progress? I chuckled to myself as I jogged back to my hotel– with earbuds dangling from my own ears, I must confess — and wondered if one day in the not to distant future all that silence just might be replaced by a constant stream of shouting. Will we soon come to a point where all of us in our advanced age will be leaning forward to yell at each other like the dude in the “Can you hear me now??? ?” cell phone ads. Bellowing at the top of our lungs because we no longer pick up the lower registers of speech, our hearing having been so terribly compromised by these gizmos we shove into our ears. In any case……We had a great crowd in Madison. The largest so far. More than 700 people and a standing ovation. Imagine that. A standing ovation for a gal who once struggled her way through classes at UW. Who says you don’t get a second chance to make a first impression. Boswell Books in Milwaukee put together a great event at Alverno College where we had a wonderful and quite long discussion following the reading. One of the more moving questions came from a white woman who has been married to an Indian man for two decades yet still is uncomfortable when they go to the mall and people stare and point. She wanted tips and while I am no Dr. Phil, I told her that in those moments she should focus on her her two wonderful children instead of the ugly stares or comments. I also suggested that she look the people who judge her directly in the eye and give them a great big confident smile that says I am comfortable in my own skin and blessed to have a loving, decades-long relationship with a man whose skin tone happens to be different than mine. That smile always throws them off. It is not what they expect and that discomfort lives longer in them than the sting from even the sharpest retort.